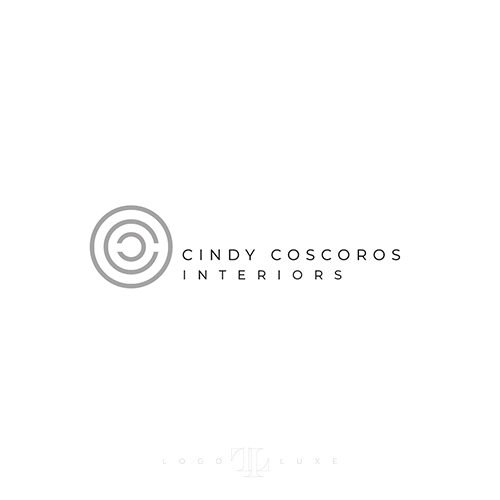 We develop minimalist branding & logos for interior designers, architects, therapists, doctors, lawyers commercial photographers, real estate developers and custom home builders. Are you ready to modernize the look of your interior design business? Want clients to see you as as a professional and elevate your brand? Get in touch about your interior design branding needs.